We are looking for auction items and sponsors for this event. All proceeds will go toward the TCYC Building Fund. Her 2018/19 season’s opera engagements include her role debut as Leonora (Il Trovatore) at the Teatro Regio, Hélène (Les Vêpres siciliennes) at the Bayerische Staatsoper, Rosalinda in J. Strauss’s (Die Fledermaus) at the Deutsche Oper Berlin, Donna Anna (Don Giovanni) at the Metropolitan Opera, and her role debut as the title role in Rusalka at the San Francisco Opera. Her 2017/18 season’s opera engagements included Marschallin (Der Rosenkavalier) and Eva (Die Meistersinger) at The Royal Opera House, Covent Garden and Elsa (Lohengrin) for Zurich Opera. Her concert engagements include Countess in Le nozze di Figraro and Strauss Four Last Songs with the Milwaukee Symphony Orchestra and Edo de Waart, Leonora (Fidelio) with the Accademia Santa Cecilia and Antonio Pappano, and Freia in semi-staged performances of Das Rheingold with the New York Philharmonic Orchestra and Alan Gilbert. Rachel was a member of the ensemble at the Dresdner Semperoper for three years, where she sang the title role in (Die Lustige Witwe), Fiordiligi (Così fan tutte), Vitellia (La clemenza di Tito), Elettra (Idomeneo), Diemut (Feuersnot), Rosalinde (Die Fledermaus) and Mimi (La bohème). She won first prize at the 2014 Operalia competition in Los Angeles and at the 2011 Hans Gabor Belvedere Singing Competition, and she was a winner of the 2010 Metropolitan Opera National Council Auditions. 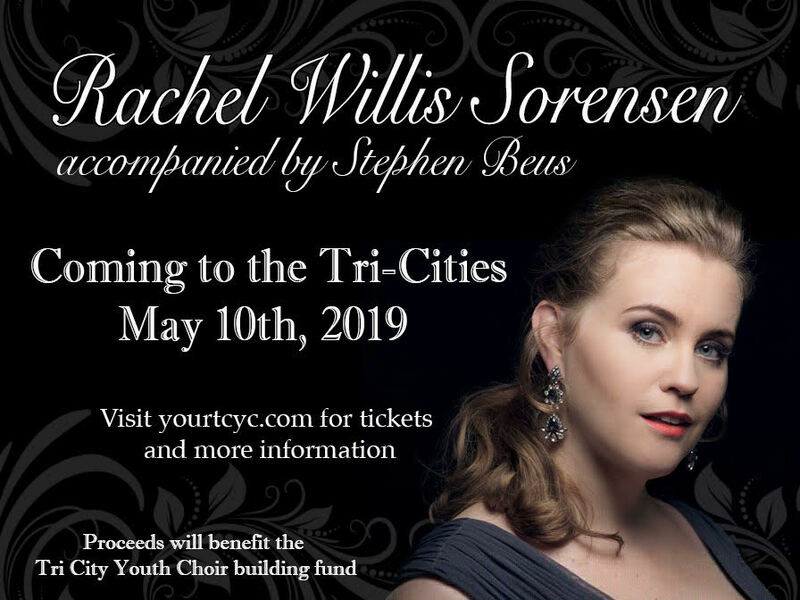 She holds both Bachelor and Master of Music degrees from Brigham Young University and is an alumna of the Houston Grand Opera Studio.